The Catholic Church is full of mystery and miracles; those supernatural occurrences in time that display the power of God for eternity. Incorruptibility is one of those miracles. 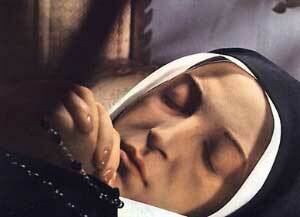 And Saint Bernadette (feast day: April 16) is one of the saints chosen by God to show forth His power. Every Ash Wednesday we hear “You are dust and unto dust you shall return.” Death and decay are a fact of life for us mere mortals; all of us, that is, except for God’s chosen few – the Incorruptibles. These are the saints throughout the history of the Church whose bodies have not decayed over time. Even millennia have passed, as in the case of St. Cecelia, without their bodies turning to dust. The light of Christ has always shone brightest in times of darkness, and the 20th century was no exception. 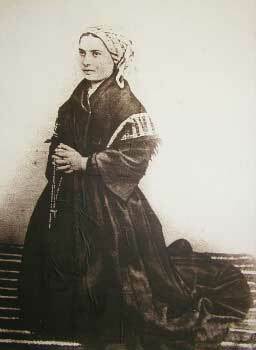 Certainly a dark time of apostasy and the disintegration of customs, one light that shone brightly was the canonization of Saint Bernadette Soubirous, the visionary of Lourdes, France. 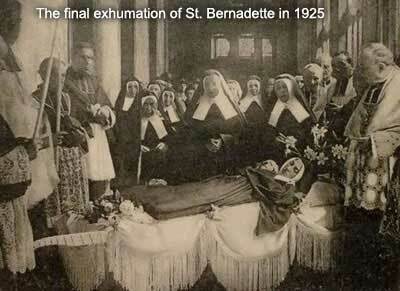 This is truly the body of Bernadette, lifelike in her attitude of meditation and prayer. This is the face which was lifted eighteen times to the Lady of Lourdes, the very same hands which fingered her rosary during the apparitions, and the fingers which scratched the earth in obedience to Our Lady’s request and made the miraculous spring appear. 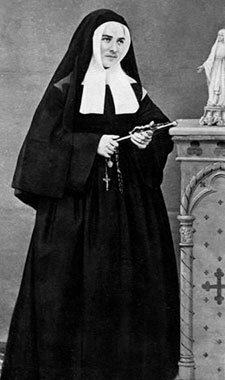 It seems only right that Our Lord would preserve perfectly those ears which heard the message of Lourdes and the lips which repeated “the Lady's” name to Father Peyramale; "I am the Immaculate Conception." 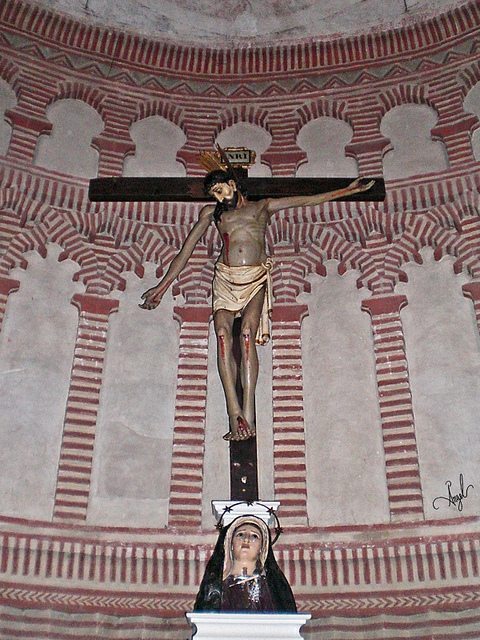 This is the heart, too, which bore so much love for Jesus Christ, the Virgin Mary and sinners. There is a profound understanding in this heart which would one day write, "I was nothing, and of this nothing God made something great. In Holy Communion I am heart to heart with Jesus. How sublime is my destiny."